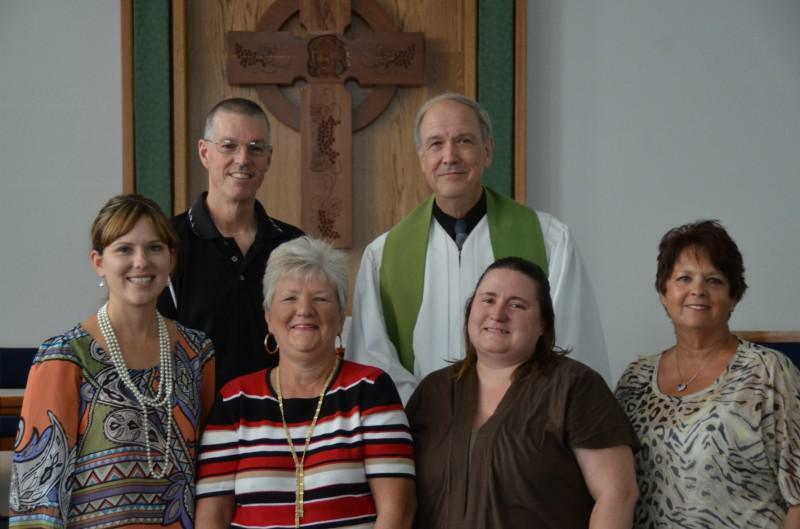 The Health Ministry at the United Methodist Church is based on healing. A Congregation-based approached to health care delivery to meet the health promotion and disease prevention needs of its members of the church. It’s not just the medical model, it’s your heart, it’s your mind, it’s your physical, and it’s your spirituality; presenting programs on health, living wills, hospice, and to drugs that are in the community. Our goal is to promote balanced lives. Our challenge is to help the congregation to stay healthy. If you have a subject you would like the committee to present, please contact any Health ministry member or Cis Call (812-654-2799) or (859-240-3125).